How is the giraffe feeling? 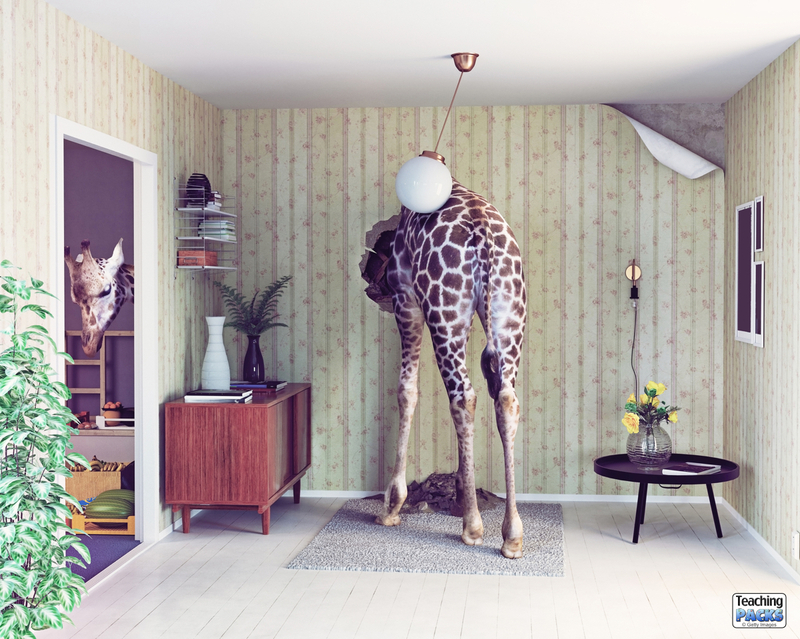 How did the giraffe get in the house? What would you do if you came home and found this? Use our ‘Draw a Giraffe’ resource. Make a fact file about giraffes. This site is a good starting point. Read the Roald Dahl book, The Giraffe, the Pelly and Me, and use our teaching ideas with your class.